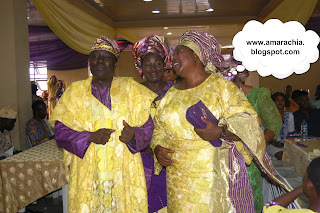 MOTUNRAYO and OLUWAGBEMIGA traditional wedding ceremony was indeed a blast, the ceremony took place in Lagos state. The couple looked radiant, MOTUNRAYO was captivating, she looked flawless in her traditional bridal attire, her gele and wrapper was on point. The event venue was decorated with raffia material and the cake was awesome – it was baked in form of a traditional drum (which signified the culture and tradition of the people). OLUWAGBEMIGA is from Oyo State while MOTUNRAYO is from Ogun State. The wedding ceremony of Elisabeth Akanimo and Joshua pwajok was one to be remembered for a long time. 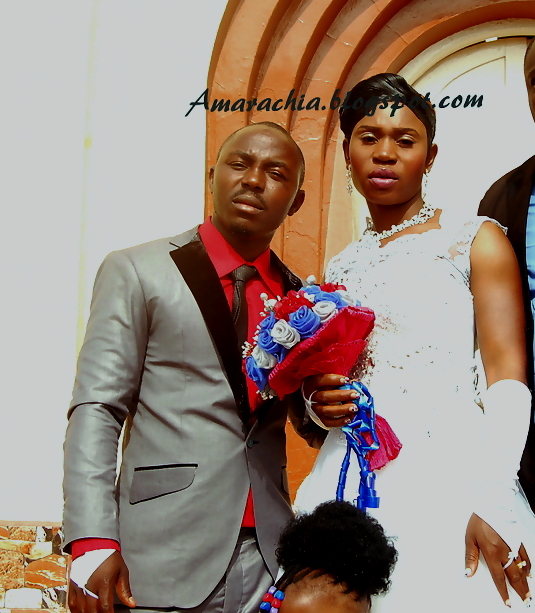 The wedding solemnization took place at Our Lady Fatima cathedral Jos, Plateau State. Not only was it a special day for the couple, but its one that unified the nation because the bride is from Cross river state, south-south Nigeria while the groom is from Plateau state, North central Nigeria. The Traditional wedding ceremony of Uchenna Nwogu and Chioma Akam was indeed a unique one. Every one was ecstatic; the atmosphere was filled with glamour and razzmatazz. The colour of the day was Red, white and cream. The venue was distinctly decorated for a big occasion; the cake described the rich tradition of the people. The traditional Attire was original and deep rooted in the Igbo culture. It was indeed a day not to be forgotten in a hurry. The marriage vow renewal of Chief Oluwajimidare and Mrs. Oluremi was indeed spectacular, from the church service down to the reception venue was on point. The reception venue was decorated to befit the occasion with touches of splendor.